Attention Bon Jovi superfans! Jon is about to set sail with over 2,000 of his closest friends aboard the Norwegian Jade in a couple of weeks. There are a few tickets available for this cruise from Miami to the Bahamas. Yes, basically, you have very little time to get in on this, but something tells me that you wouldn’t want to miss an opportunity like this. 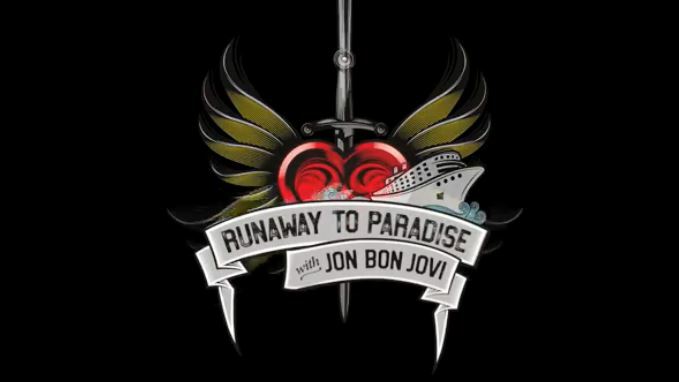 This four day cruise, from April 12 through the 16th, will feature a JBJ experience that you’ve never seen before. He will perform an acoustic set that will include a Q&A session, and Jon says that nothing is off limits. Tickets start at $739, and like I said, there are only a few rooms available. Click HERE for everything you need to know.